Limestone quarrying quickly grew within the county, and local limestone was soon in demand throughout the entire United States for residential and commercial applications, including use in many federal buildings in Washington, D.C., and the Empire State Building. While the Great Depression crippled Bedford’s limestone industry, the area rebounded after World War II and now enjoys a more diversified industrial base. 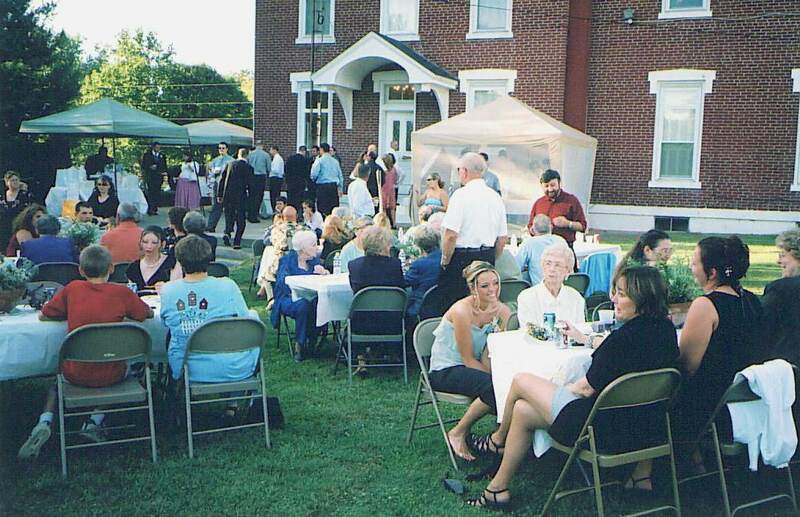 The limestone industry of Bedford is highlighted each year with a July 4th Limestone Heritage Festival. Highlights of the festival include a parade, food and craft vendors, a traditional fireworks display, and even a flyover by a U.S. Air Force plane. In 2001, the Lawrence County Historical and Genealogical societies found themselves unable to provide access to, or even contain, all of the county’s historic objects and records. The two organizations eventually merged, purchased a 1908 building in downtown Bedford, and launched a fundraising drive to restore it as a museum. Progress continues to be made on this project. The community of Bedford is also currently working to restore a historic limestone bathhouse. The Bedford Revitalization Inc. Preservation Committee is very active in preserving Bedford’s heritage. For the past 10 years, numerous volunteers have been involved in sponsoring tours at historic sites, hosting antique appraisal days, and successfully nominating four sites within the city to the National Register of Historic places.